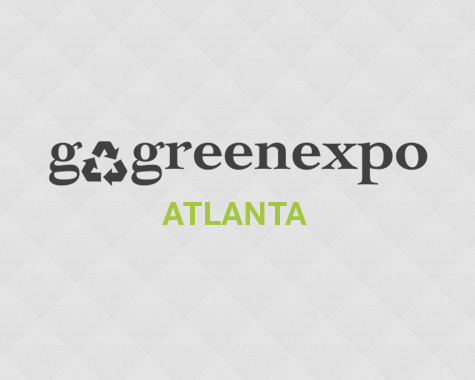 Go Green Expo vendors, Greenopia invites you to apply for a free listing in our expert rated business directory if you are a green business in one of our cities. Please visit http://www.greenopia.com/USA/listing_apply.aspx to apply to our green rating and listing process. If your business qualifies, you will receive a summary of your Greenopia Green-Leaf rating by return email, and a free listing on Greenopia.com. Greenopia Eat, Shop, Live Green! Located at the Captain Planet Foundation / Farmer D booth. Ovie Mughelli of the NFL’s Atlanta Falcons, Photos & Autographs to follow at his booth! Live Musical Performances All Day Sunday! 1 pm – 2 pm For over a decade, Jeff Hix & the Heretics have been the backbone of the Vinings music scene in Atlanta, Georgia. Their unique blend of classic rock with funk, folk & reggae accents has made them an Atlanta favorite for years. An evolving revolving cast of characters that have included the likes of the late Ron Harville (Ike & Tina Turner, Junior Walker & the All Stars), Sam Sims (Janet Jackson, Michael Jackson, Mariah Carey), John Schwenke, John Willingham, and Eric Johnson, the current band seats Dustin Sargent aka “Big Red” on the lower registers with Jeff ‘Torpedo’ Hudis on the drums and Tim Butler on lead guitar. Friend, compatriot, and sideman extraordinaire Nelson Nolen also sits in on many a night and fills the spaces just right on the mando and leslified guitar. 3 pm – 4 pm Recognized at the 2008 Telluride Bluegrass Festival as one of the nations up-and-coming acts, the DejaBlue Grass Band serves up a fresh song selection of truegrass, piled high with pop and newgrass, lightly salted with some soul-shaking gospel. The DejaBlue Grass Band proves performance after performance that a good time on stage translates to a good time for all.